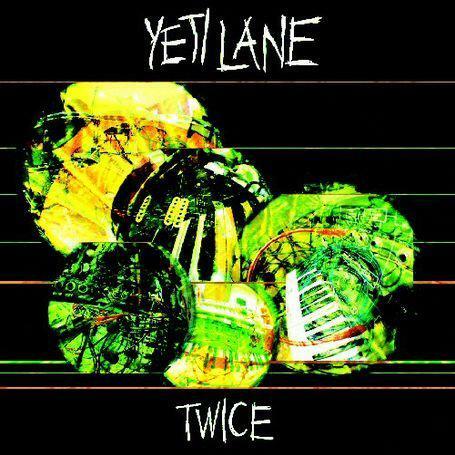 The name Yeti Lane comes from Amon Duul and The Beatles but they don't sound like that. They sound more like Dead Meadow or pre-Dark Side of the Moon, post-Barrett Pink Floyd - psychedelic but with a light touch. L'Aurore means 'the dawn' and Yeti Lane do paint a picture of early morning loveliness at the start of this album. Going solely on the music as I'm not a French speaker, I am imagining a slow rising with the simple, guitar figures, slowly skipping drums and washes of synth of Delicat and Good Word's Gone. Acide Amer is more driving, translated as 'bitter acid', this might be where Hunter S. Thompson's drugs kick in. On Liquide we are back to the sundazed loveliness. The title track then starts with drum machine and is the track with the most programming on it. It's a rare change of atmosphere although it doesn't mess with the formula too much. Crystal Sky skips along on a simple guitar riff, reminiscent of Dead Meadow, with some savage lead guitar cutting in towards the end. The last two tracks - Exquis (Delicious) and Ne Dis Rien (Do Not Say Anything) - are where L'Aurore starts to drag a little. They are both over seven minutes long and don't quite hold the attention although the arpegiated synth and wah-wah guitar on Ne Dis Rien are welcome additions to what becomes, over the course of a full album, a somewhat limited sound palette. 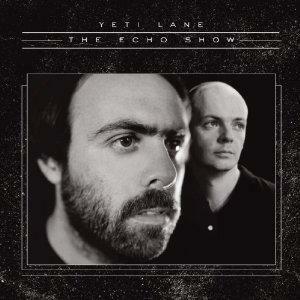 The basis for Yeti Lane's music is more improvised on L'Aurore than on previous albums. Although this means a lack of truly memorable songs it also means that the album is a cohesive whole. This is an album for people that like to put the headphones on and be taken somewhere by music. However, for me, L'Aurore, like a lot of journeys, starts out strongly but starts to drag towards the end.